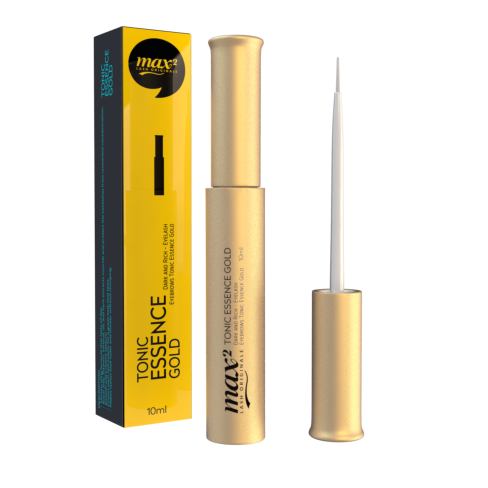 - “max2originale VERY BERRY EYELINER” is designed for eyelash extension. 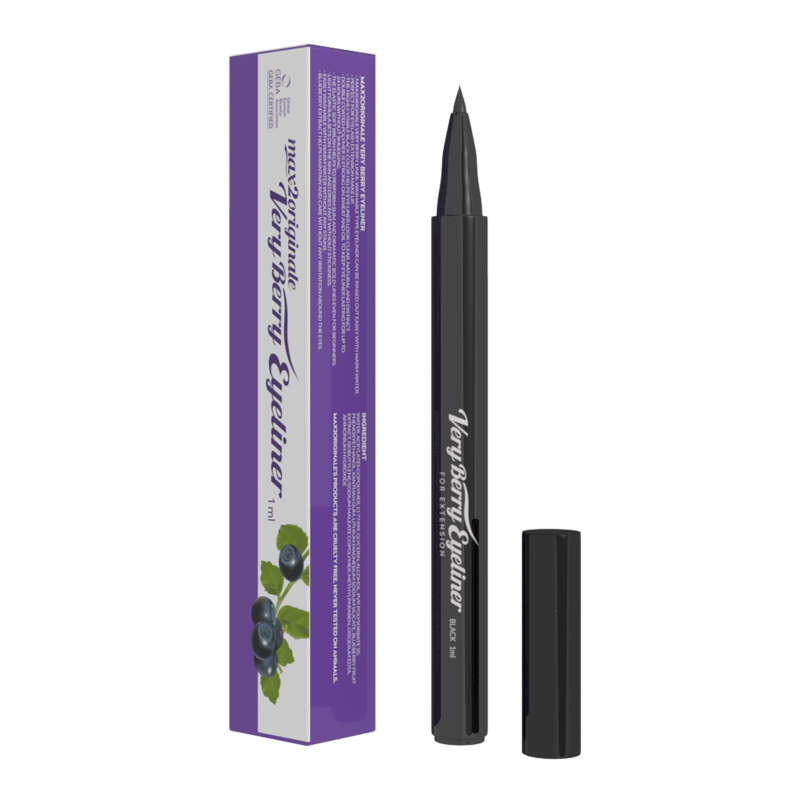 - Nourish your eyes with blue berry extracts. - You can rinse out with just warm water. 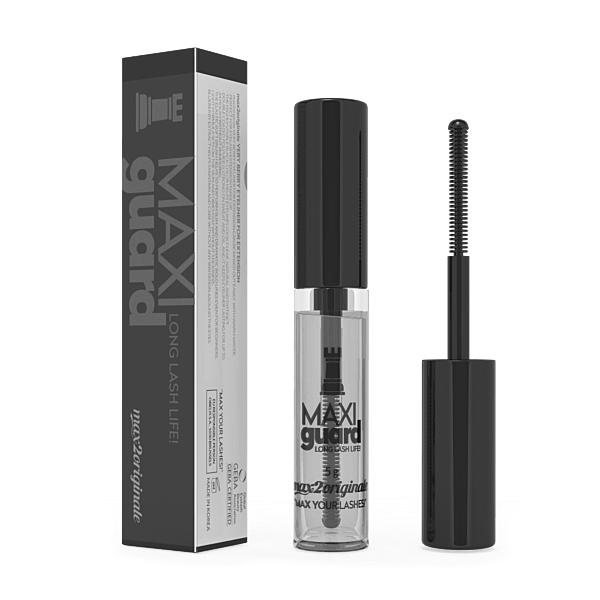 - Make a dramatic bold contour with dramatic brush, an elastic soft brush.